The lovely Phillis Kwentoh got some great angles on the Women’s Mafia Fashion Show – enjoy! She is a Women’s Mafia member and an amazing photographer for various magazines who will start to cover Street Style for us soon – thanks Phillis! See more details and credits for the show here. 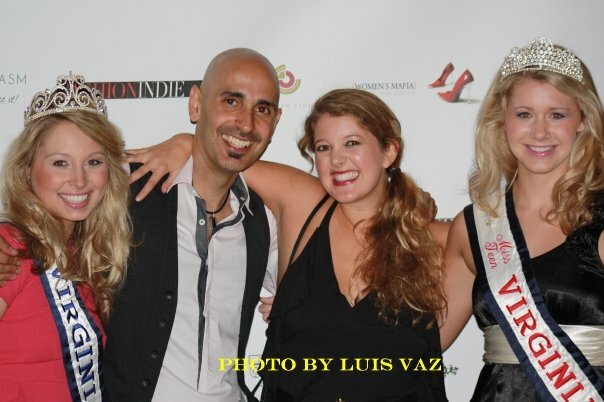 The Women’s Mafia Fashion Show & Fashion Week Kick Off Party, featuring Spring/Summer 2010 looks was a huge success! The event featured organic looks by Meiling Chen, Bikinis by Belabunda, Jewelry by Perry Gargano, Jewelry by Patricia Tschetter of Tschetter Studio, Dresses by Ali Taghavi and bespoke handbags by Kristine Gottilla. The Women’s Mafia’s first secret MAD MEN Party was a great success! People were dressed to impress and martinis were flowing. NEW: I now have all the RUNWAY photos from the Women’s Mafia Fashion Show. Enjoy! Featuring a talk on Russian art by art consultant and savant Rene Melchor, the evening brought out a fun and hip young crowd as well as the art cognoscenti.